Logins this hour: 32490 ? The Amion mobile app is now available for Android phones and tablets. Download it for free from Google Play. Over 10,000 people have downloaded the Amion app since it launched at the beginning of the year. Now a single tap can open easy-to-read schedules on Android phones, too. Amion has been managing schedules for almost a decade but the app is young and growing. In the coming months we'll be adding an enterprise view and in-app paging. Watch for updates! 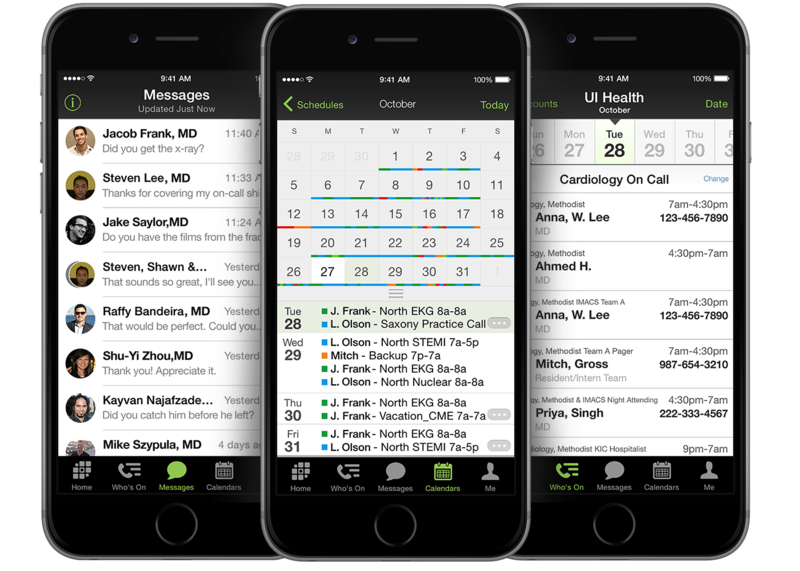 The app is developed in partnership with Doximity, a Bay Area startup that's building a suite of handy tools for physicians. The app ties into some of Doximity's core functions. You'll hear from Doximity now and then but you should find their other activities useful, entertaining, or at minimum harmless. Please contact us if you have any questions about our partnership with Doximity.